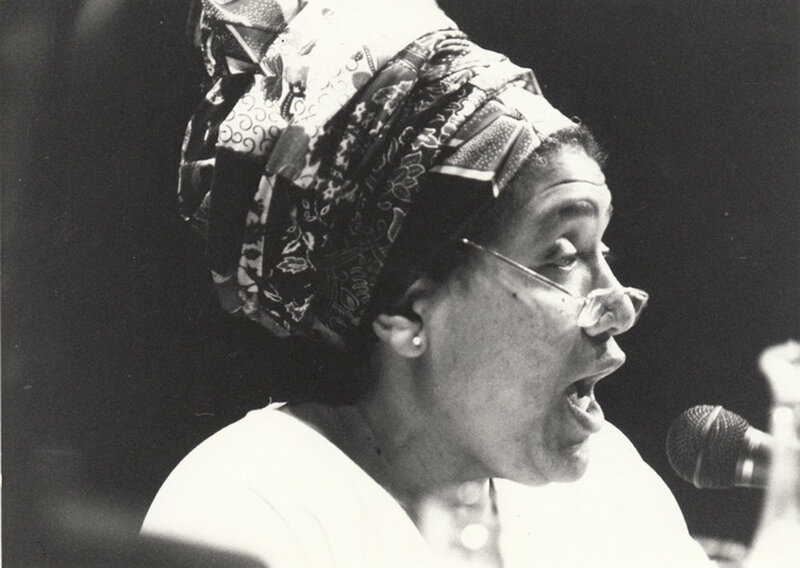 Writer, feminist, womanist, essayist, and civil rights activist. "It is not our differences that divide us. It is our inability to recognize, accept, and celebrate those differences"
Playwright, author, film producer, public health advocate, and LGBT rights activist. “The definition of gay should not be just sexual"
Gay liberation, transgender activist and trailblazer and self-identified drag queen. "Hell hath no fury like a drag queen scorned"
“We have to do it because we can no longer stay invisible. We should not be ashamed of who we are. We have to show the world that we are numerous. Leader in social movements for civil rights, socialism, nonviolence, and gay rights. "If we desire a society of peace, then we cannot achieve such a society through violence. If we desire a society without discrimination, then we must not discriminate against anyone in the process of building this society. If we desire a society that is democratic, then democracy must become a means as well as an end"
Gay liberation activist and self-identified drag queen. "I may be crazy, but that don't make me wrong." "No pride for some of us without liberation for all of us"